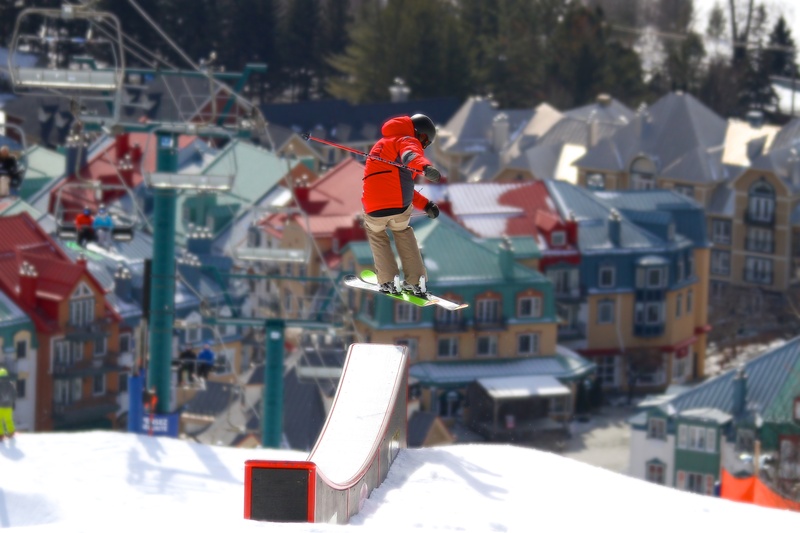 Spend a winter season gaining the experience of a lifetime. 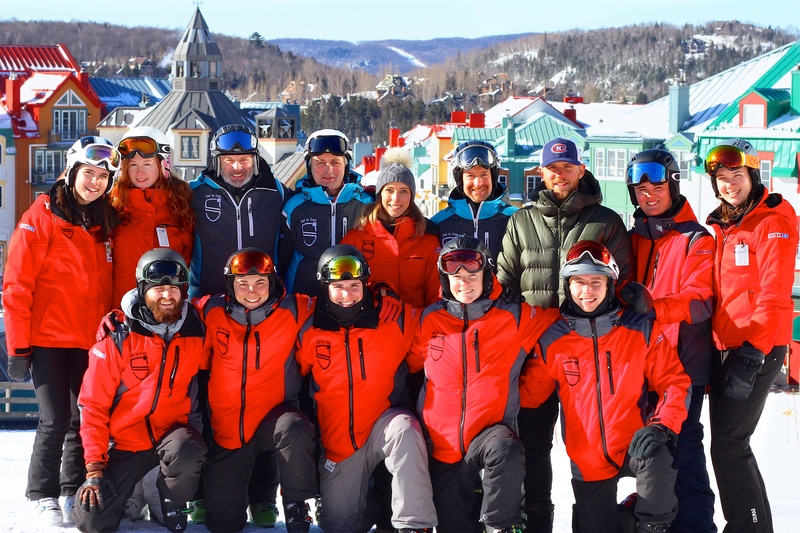 The Ultimate Ski Experience program provides the opportunity to gain recognised ski qualifications whilst experiencing a new culture with trips and activities around Canada. 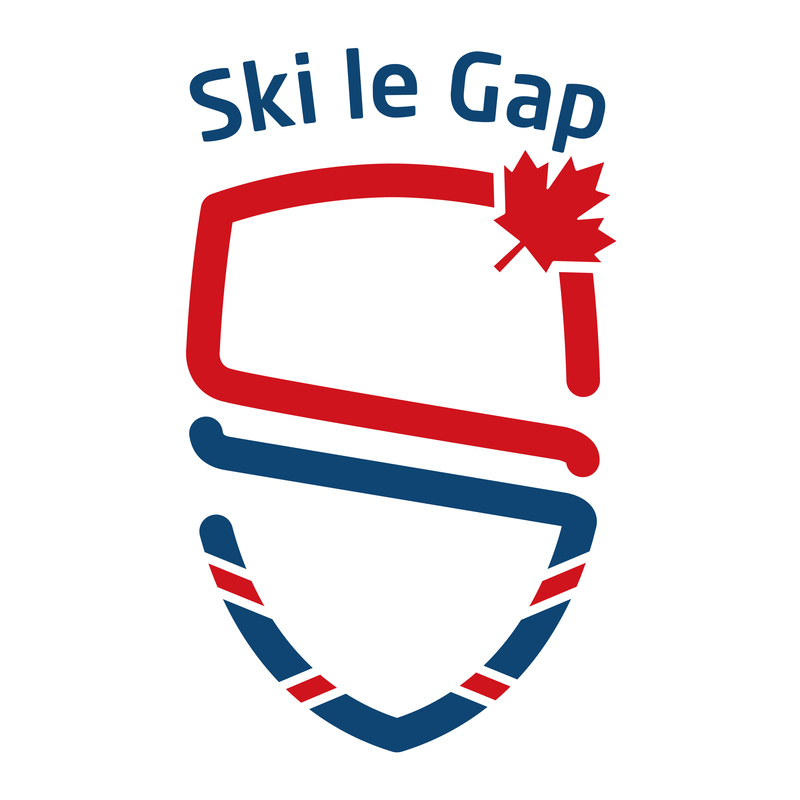 Established in 1994, Ski le Gap is the original and best ski instructor training course specifically designed for gap year students. It aims to provide young people with the ultimate gap year experience. Ski le Gap have the most highly qualified instructors working exclusively to coach you, 5 days a week, to build your ski technique and teaching skills to beome an instructor. Every student is allocated a mentor instructor to provide extra support and guidance. 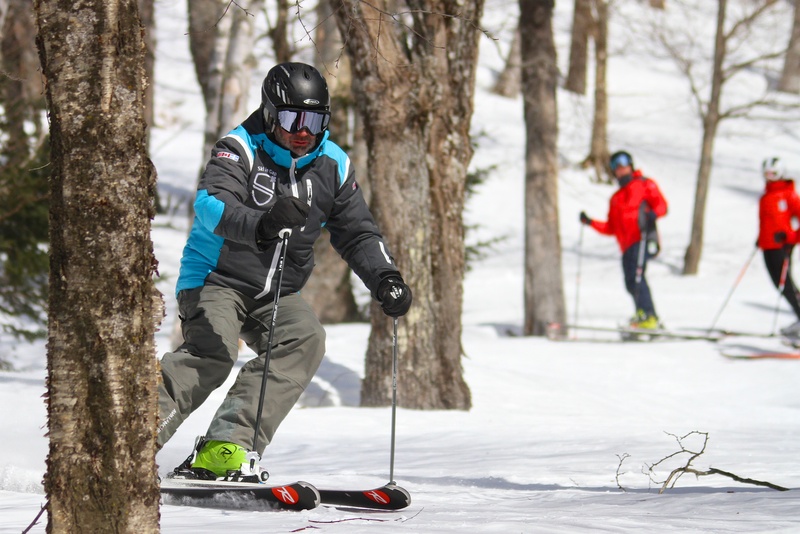 This ensures maximum progression on the hill as well as helping you feel part of a close knit group. 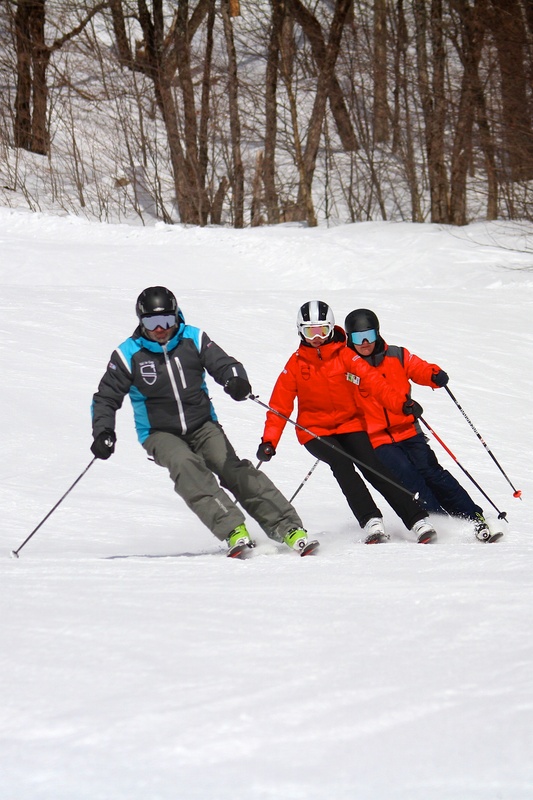 However, ski groups may change weekly to ensure everyone is always practising in a group with a similar level of experience. 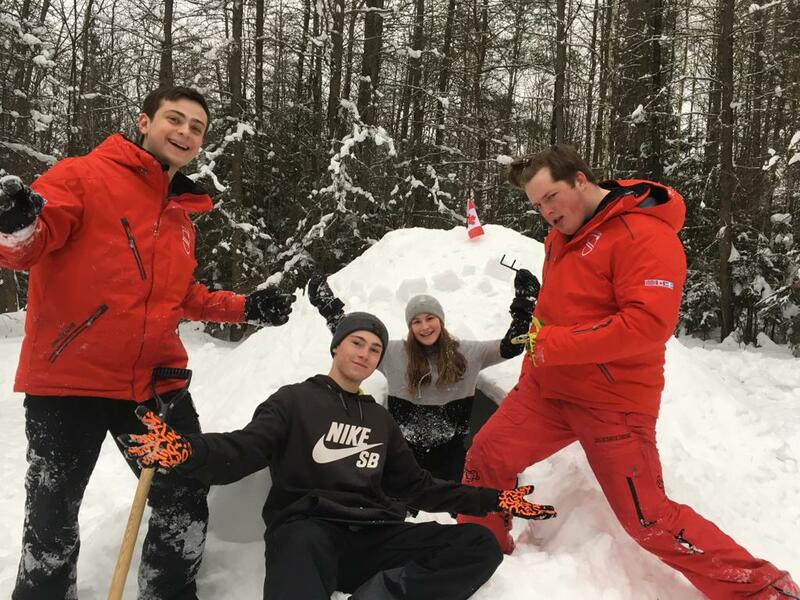 We put as much emphasis on developing an exciting and dynamic program of apres-ski trips and activities as we do on offering an innovative and challenging snow program. 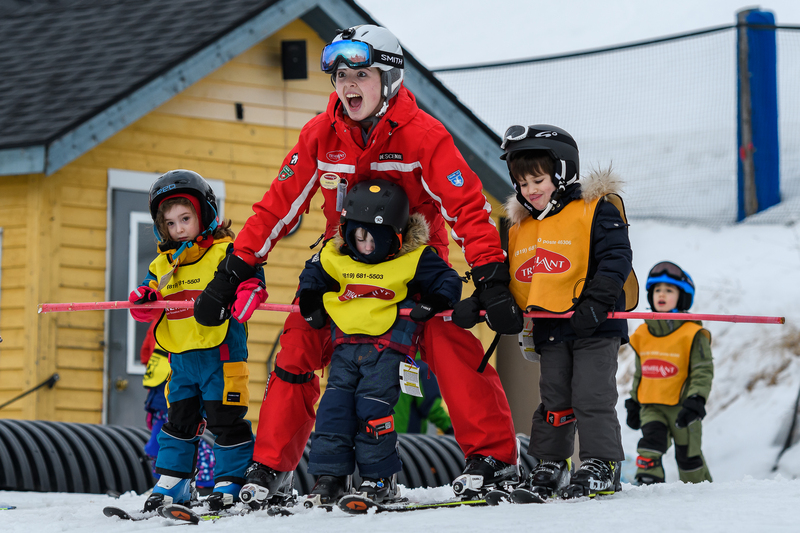 Want More Information about Ski le Gap: Ultimate Ski Experience? Your request will be sent directly to Ski le Gap. By submitting this form I confirm that I am at least 13 years of age and give my consent to be contacted by Ski le Gap by email as well as by phone and/or mail (if provided).